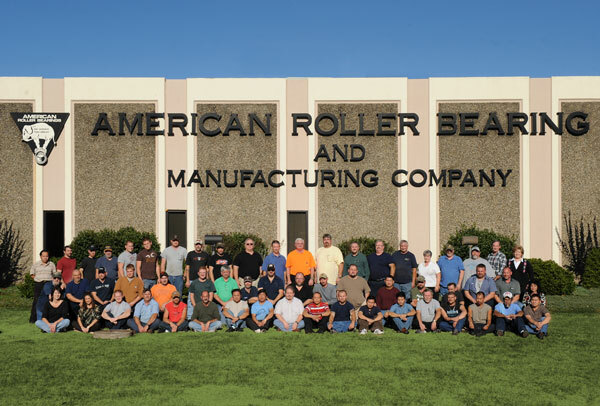 American Roller Bearing Company primarily makes heavy duty industrial class bearings that are used in various industries in the US and around the world. 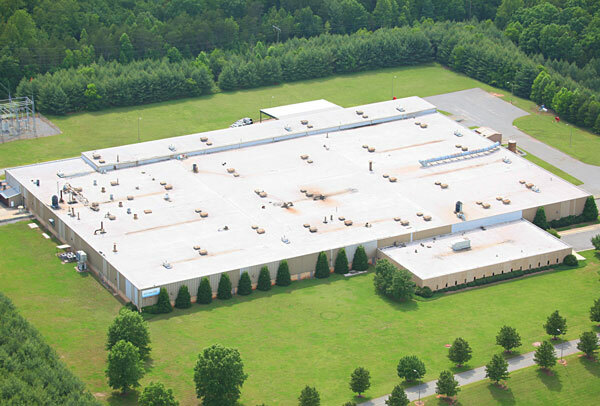 With manufacturing capabilities up to 84” outer diameter, American can manufacture a broad range of products to meet your needs. 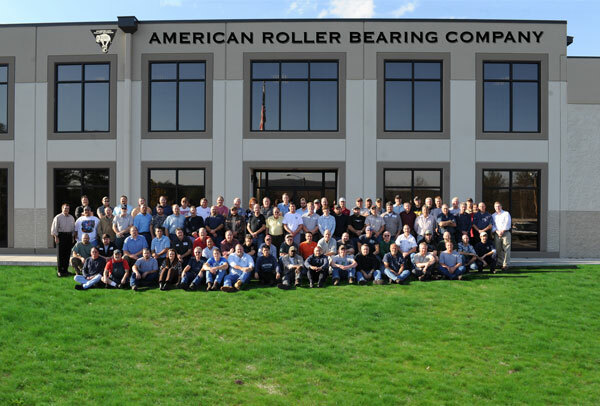 As shown in our product line, American manufacturers ball bearings, cylindrical, spherical, and tapered roller bearings in both radial and thrust configurations.